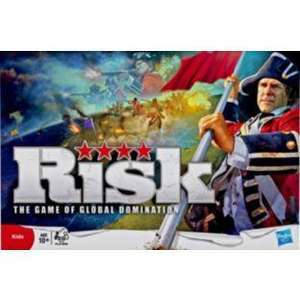 Just Picked up RISK for £11 (£21 - £25 elsewhere) & Connect 4 Dunk for £6 (£10 - £15 elsewhere). Store staff just putting up banners for 50% off all toys, starts today. Should be national though i know Co-op stors are regional. Co-op still have department stores? Thought they moved into convenience stores, banking, and local funeral care (buy one get one free). Well heat added for the game and information. Thank you, thank you ,thank you. I've been looking for this for my son's friend's birthday, but wasn't prepared to pay £20+. This is a steal, have some heat.